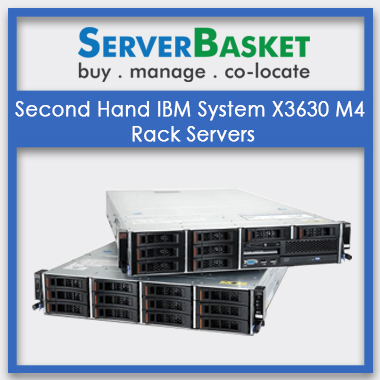 Planning to buy servers for your start-ups or SME in Ahmedabad city? 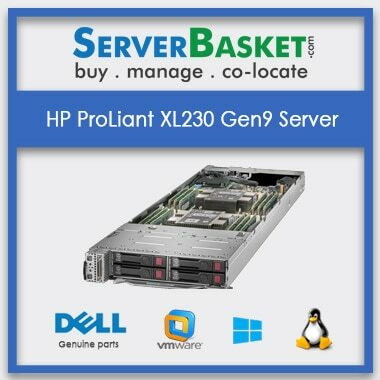 Don’t waste your hard-earned earnings on brand new expensive servers. 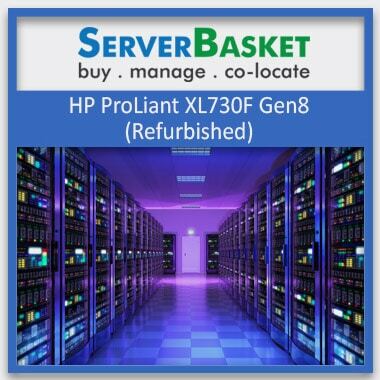 Choose refurbished servers instead to meet your short-term project requirements. 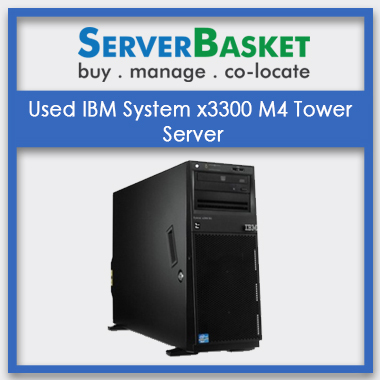 Server Basket is the topmost refurbished servers reseller for all top-selling brands like Dell, Cisco, IBM, and HP and avail best deals and enjoy up to 30% discount. 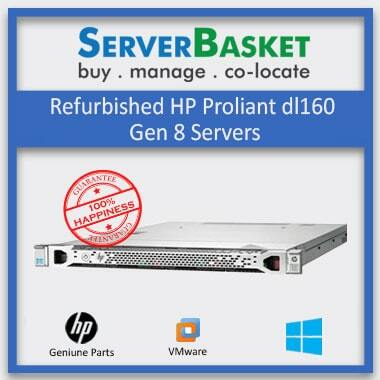 Order now immediately to get refurbished servers Ahmedabad at cheapest prices along with 90 days warranty and free delivery in and around Ahmedabad. 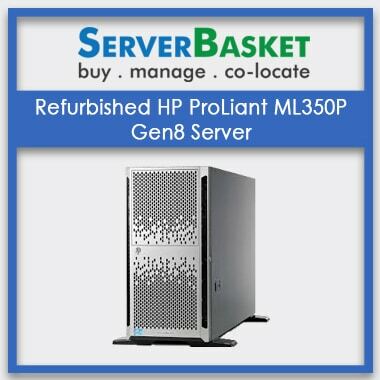 We offer you multiple ranges of refurbished servers Ahmedabad from top brands with distinct configurations and price ranges. 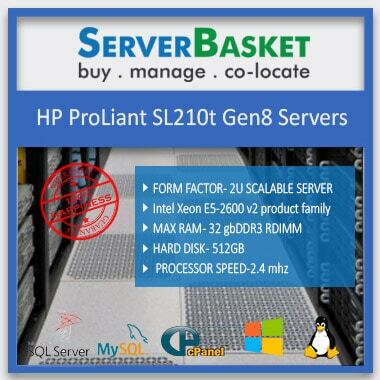 Our servers list includes second hand HP ProLiant M800, Refurbished HP ProLiant Gen8, HP ProLiant DL160 Gen 8, used IBM X3300 M4 tower server, IBM X3630 M4 rack server, pre-owned HP ProLiant M710, 700, BI465c Gen8, BL420c Gen 8, Dell PowerEdge T620, T420 Tower servers and many other HP ProLiant DL, BL and XL series servers. 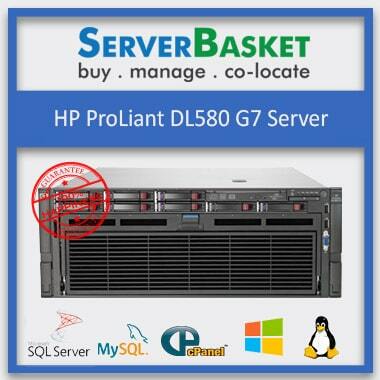 We have a huge collection of used, refurbished servers Ahmedabad from all top-selling brands in India. 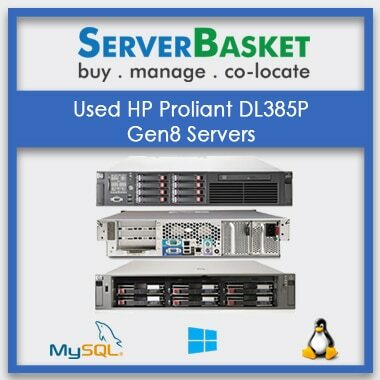 We supply you second-hand servers from all leading brands such as Dell, HP, and IBM to all the corporate companies and IT parks at a very reasonable price. 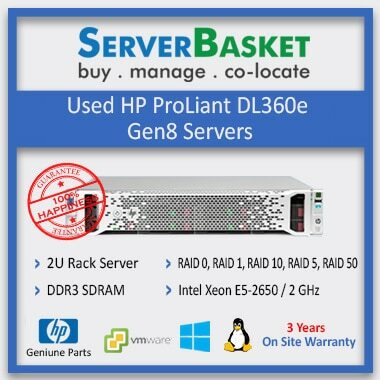 We have all low to high-end models including 1U, 2U, 3U rack mount, blade, tower servers and even user required specifications, customized configurations from all top-selling brands. We sell all leading brands at up to 30% discount offers at best economical prices. 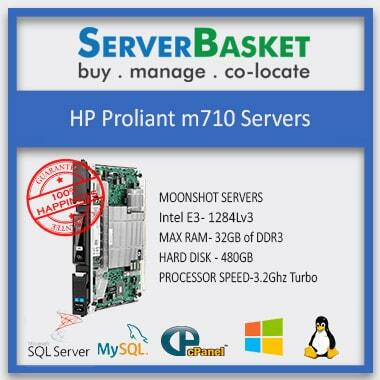 As our brand name, we are always a one-stop server shop for all your server needs either brand new or refurbished. We have 100s of satisfied clients in and around Ahmedabad who trust us for the genuine products at the lowest prices. We offer you all types of refurbished models, fully tested and at affordable prices than any other dealers at the Ahmedabad city. 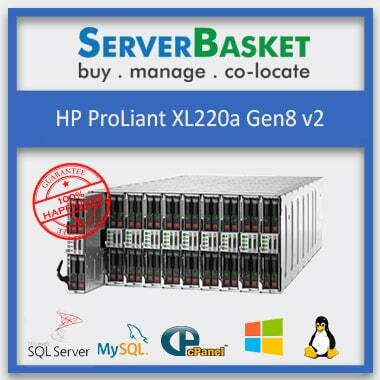 We present you servers offering expert functionality ensuring customers the ultimate performance. Customer satisfaction is always our top priority, and we strive our best to satisfy our clients. 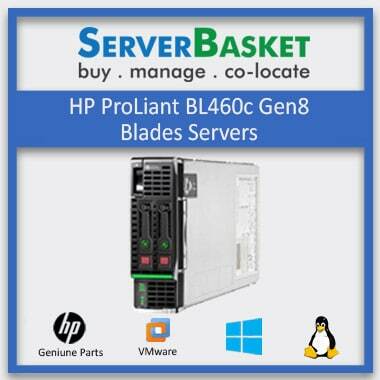 We ship our refurbished, used, second hand, pre-owned HP, IBM, and Dell servers to any location in Ahmedabad city. 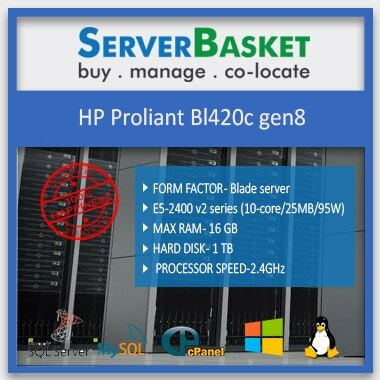 If you have a start-up or SME or large enterprise at Ahmedabad, don’t worry about buying brand new servers for your short-term projects. 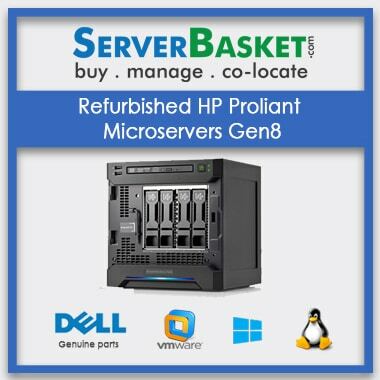 We supply all refurbished models to your start-ups or small-scale business or mid-large enterprise at reasonable prices and packages. We even supply to nearby locations at Ahmedabad city such as Mithakali, Panchwati, Navrangpura, Gandhinagar, Usmanpura, etc. We have technical support team working 24/7 to assist you in resolving your queries and issues. 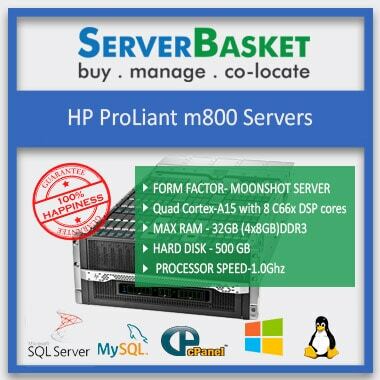 You can contact our customer support team for any issues related to performance, further requirement, buyback and any other new purchase. 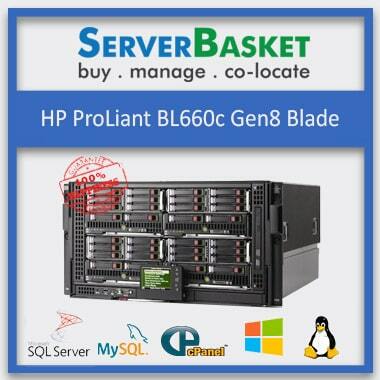 We are always ready to help you and promise to fix your issue instantly without any business downtime. Contact our technical support team via phone or email or live chat. 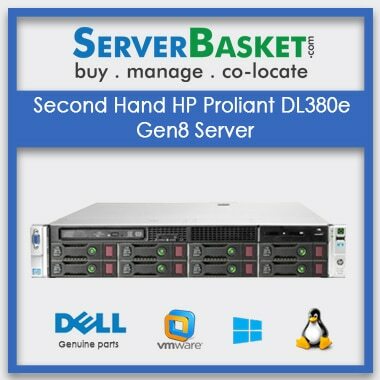 Exclusive 90 days warranty is available for all the refurbished, used and second-hand servers purchased on our website. 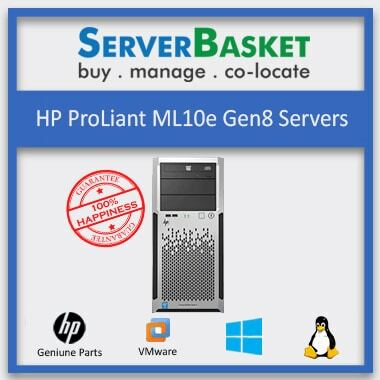 We do offer support services, an in-house team and hardware and spare part replacement services at free of cost as a part of your warranty agreement. 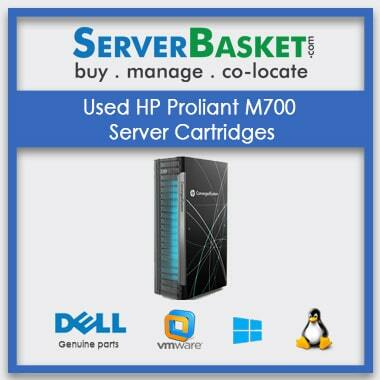 Your warranty period starts from the date of purchase mentioned on your invoice. 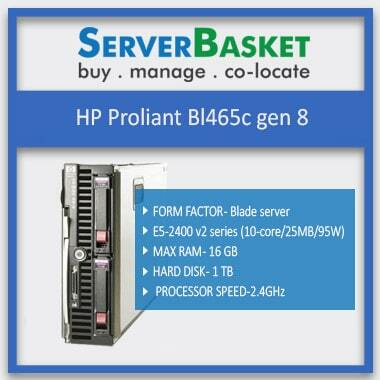 Server Basket is well known for its on-time delivery service. 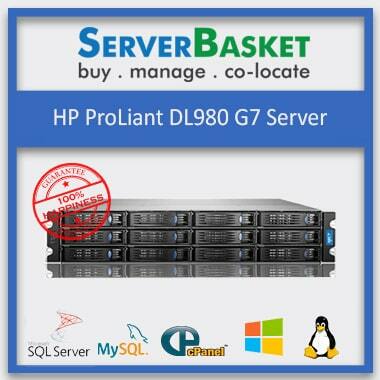 We initiate the delivery process of your refurbished servers Ahmedabad soon after your payment completion. We deliver on time within the next committed business day to any location in and around Ahmedabad. We even deliver to the remotest areas nearby Ahmedabad city in a secure package in quickest possible time.